A larvicide (or larvacide) kills larvae. In a rare too-good-to-be-true moment, the biological agent Bti prevents mosquito larvae from maturing. It’s made from bacteria called Bacillus thuringiensis israelensis, which affects no other forms of life except two other nuisance insects (black flies and midges). It is organic and totally non-toxic. You can use mosquito dunks in any standing water that you can’t dump out regularly: a small pond or stagnant stretch of stream in your yard, or a built-in plant soaking area that no longer drains, etc. For a small surface area, just break up the dunks in pieces. In any case, reapply every month or so to be sure the Bti is still actively working. Dunks usually come in packs of 6 dunks. 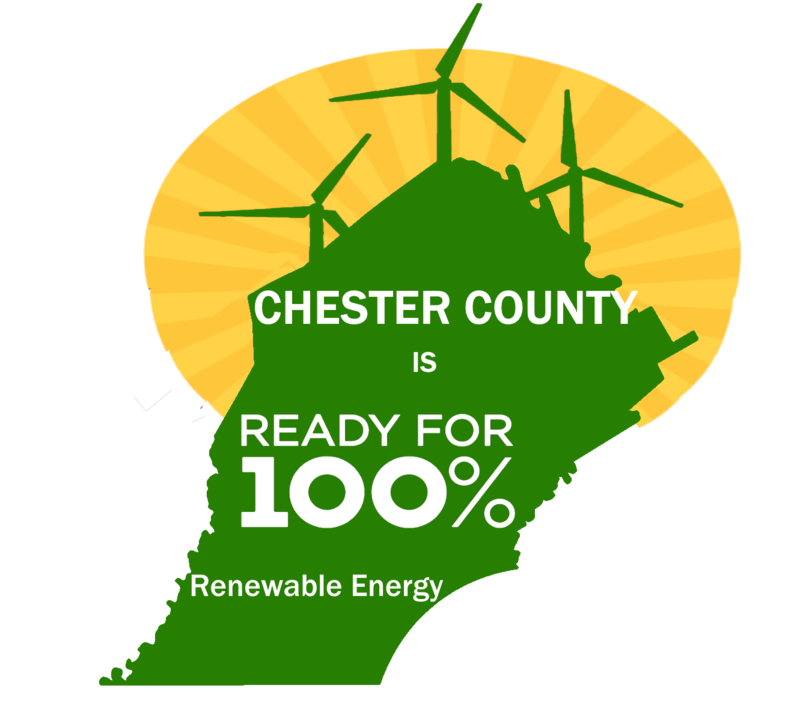 If you buy more than one at a time at ACE hardware store in East Bradford (720 W Strasburg Rd., just west of West Chester borough, after Daily Local News), ask for a discount. 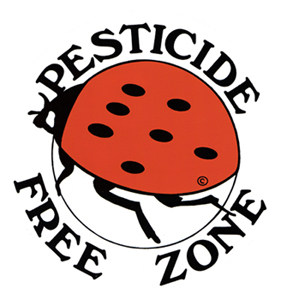 Just to remind you, we oppose the use of pesticide sprays and SPRAYS HAVE NO EFFECT ON LARVAE (or on eggs, or on pupae, the cocoon-like form that larvae go through before emerging as adults). 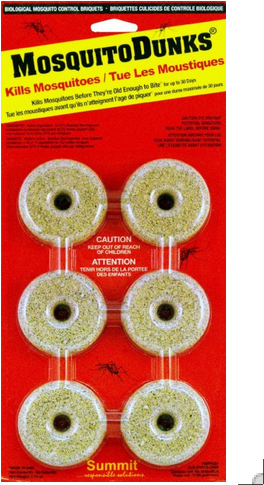 For detailed information on Bti, see “Best Natural Mosquito Control: Bti” at mosquitoreviews. Use Bti only on your own property or, with permission, on someone else’s property, but not on public property.